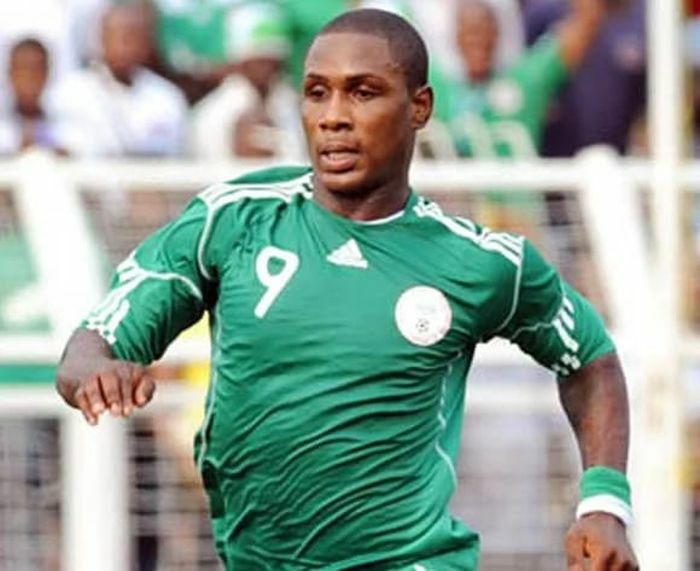 One of Super Eagles player, Jude Ighalo has accepted responsibility for the loss Nigeria suffered at the hands of Argentina on Tuesday during their last group match at the 2018 World Cup. Nigeria lost 2:1 to Argentina which means, the country is out of the 2018 World Cup. Meanwhile, Nigerian Twitter has been awash with a lot of criticisms directed at him and his teammate, Kelechi Iheanachor.